Instead of feeling depressed, afraid or defeated, take action, despite the difficulty. We are too interconnected to wildlife, we can’t give up. It’s called ACTIVE HOPE. ( https://www.activehope.info/active-hope.html ). “ACTIVE HOPE is not what you feel, it’s what you do”. Take action: Creating more wildlife habitat is more important than ever! Start at home, then work with local and global conservation groups, planners or land managers to save or create even more open space for wildlife. Recently, a few residents and I, convinced city planners to put 100 acres of wetlands in a neighboring development under a conservation easement, protected, funded and ecologically maintained, forever. It took a *lot* of work and help from others, but together, we did it! ACTIVE HOPE. I”m trying to do this as a business for clients with ACTIVE HOPE. Merging habitat, water conservation, & client education with great design, makes it more acceptable for many. My goal is together, this type of landscape will become the norm, not the exception. ACTIVE HOPE. 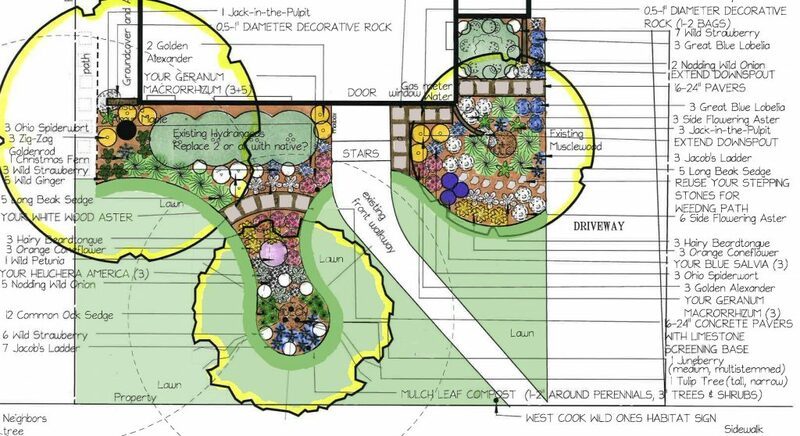 Here’s a recent front yard design, re-using some of the client’s existing plants, but still mostly native plants. 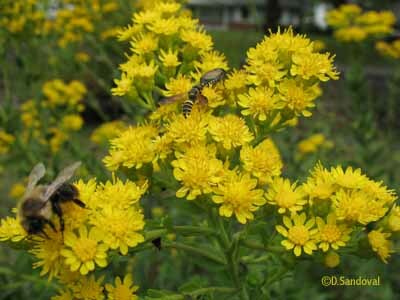 Research shows native plants are the most sustainable plants for wildlife, hands-down. Their front garden will support wildlife, educate and inspire. Hopefully neighbors will eventually do the same. ACTIVE HOPE. Okay, I admit, I do feel scared and sad sometimes over what’s happening, but together we can make a difference and help each other. ACTIVE HOPE.